The year was 1998. Gas was $1.05/gallon, Saving Private Ryan was a box office hit, Google was a little start-up in Silicon Valley, and the Community Health Endowment of Lincoln (CHE) was created. After a year of negotiating the sale of city-owned Lincoln General Hospital and gathering community input, CHE was up and running with the vision of making Lincoln the healthiest community in the nation. A lot has happened in the last 20 years. (You can Google it!) CHE has made more than 560 grants returning more than $30 million back to the community. CHE was also instrumental in the development of several organizations including Bluestem Health, the Health 360 campus and Partnership for a Healthy Lincoln, and major programs including the Lancaster County Medical Society’s Medical Assistance Program and the REAL program, a collaboration of the Lincoln Police Department and the Mental Health Association of Nebraska. CHE has convened the community around major issues such as suicide, the Affordable Care Act, mental health, homelessness, and health equity. 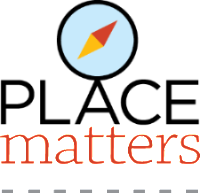 Our Place Matters Community Mapping projects have reached thousands and changed the way Lincoln pictures health. CHE wants you to help celebrate 20 years of making Lincoln a healthier community. CHE is partnering with a number of organizations to take our birthday party into the community. Over the next year, 20 health-related events will happen throughout the city. 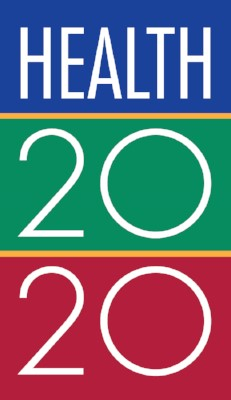 We’re calling it Health 20/20 – 20 events celebrating 20 years. A pop-up dental shop where you can get a free dental health kit, a free fruit stand downtown, and an Ultimate Block Party in the Calvert Neighborhood are just a few of the events you won’t want to miss – and that’s just this summer! 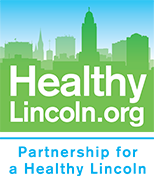 Find the list of events on the CHE website starting July 1 and come join the party to celebrate health in Lincoln!